The glaring rays from the sun are sure to pour through your windows, heating up your home and even damaging or fading upholstery, drapery and furniture. Natural light is nice to have in your home but it can wreak havoc on your home and make you uncomfortably warm. The sunlight may look nice pouring into your home but it will also make your energy bills go up because you will need to use your air conditioner more as the room heats up. 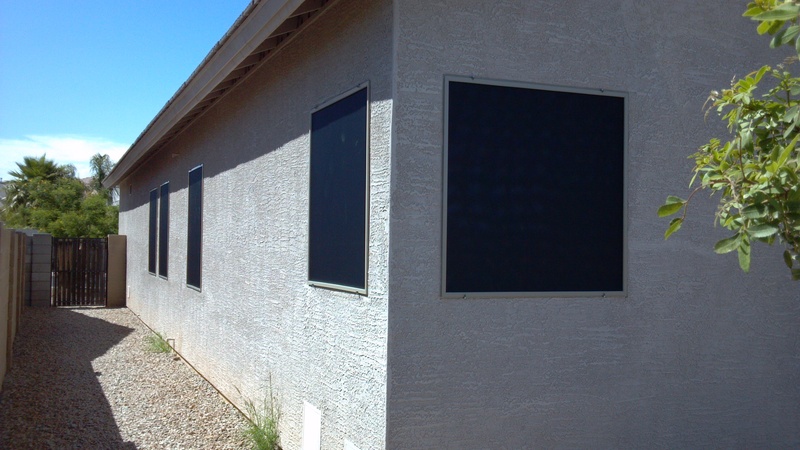 Many homeowners make the decision to install solar shades on their home’s windows to block the sun’s harmful UV rays. The investment is a wise one because, while there is an upfront expense, it will save money in the long run and protect all of your furnishings from sun damage. 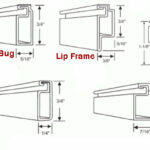 But, when considering installing sun shades many homeowners wonder if sun shades will impede their view in some way. After all, when you invest in a beautiful home with views of a lovely landscape or spectacular scenery the last thing you want to do is cover it up with something unsightly. With solar sun screens from Screens Unlimited you can have the best of both worlds – optimal shade and UV protection for you and your home while preserving beautiful views from your window. While solar sunshades cannot disappear entirely, the selection we carry at Screens Unlimited provides ideal protection with minimal view disruption. This is great news for both small and large windows alike. Often, homeowners wonder if their large or uniquely shaped windows can still have solar sun screens installed and, in fact, they can. This means that even your largest windows with your most beautiful views can enjoy the benefits of solar window shades and you will still be able to look out of them and see everything you want to. There are solar sun screens with different levels of transparency depending on what you are hoping to achieve. The more protection and shade you want, the lower the visibility but, no matter what solar shade you choose, visibility will still be preserved so that you can see through any window when you are inside. Additionally, if you have ever tried to stare at your view through a window when the sun is shining bright you know that glare from the sun can significantly impact your view. Solar sunscreens drastically improve this problem by allowing you to see your view without having to squint through intense bright sunlight. 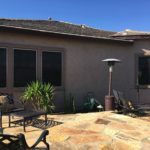 Any way you look at solar sun screens, they truly are beneficial because they reduce energy bills, make a room feel cooler, protect furnishings and allow a glare-free view of your outdoor landscape.